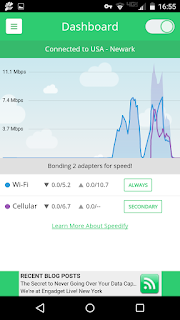 Speedify Mobile hopes to take CES 2016 by storm with it's new method of providing fast, reliable internet access. 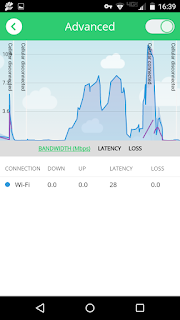 The app will leverage what you already have on your mobile device, Wi-Fi, Data and Bluetooth to achieve it's goal of providing a seamless connectivity. The idea behind Speedify Mobile is to be able to move your internet traffic without interruption across Wi-Fi, Mobile Data and Bluetooth. 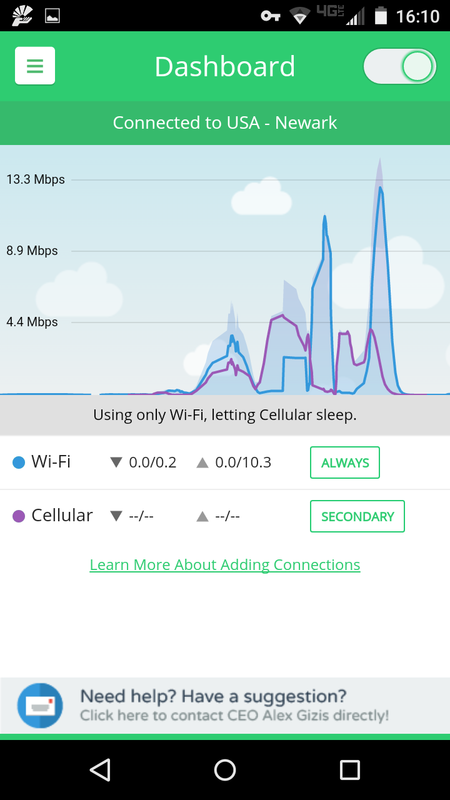 This new product comes from the team Connectify which already is famous for it's personal hotspot software. 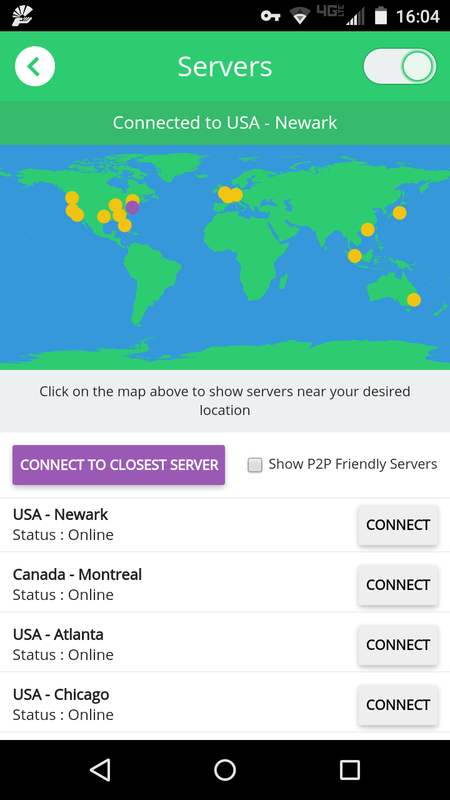 They have millions of users worldwide and they plan to made Speedify a one stop shop for a reliable internet access. 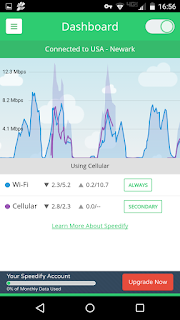 Speedify gives you more reliable Internet on mobile devices. 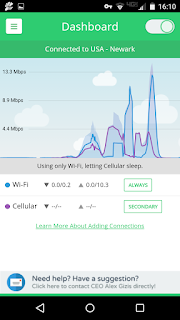 Apps like Skype and Google Hangouts are only as powerful as the Internet connections that they use. 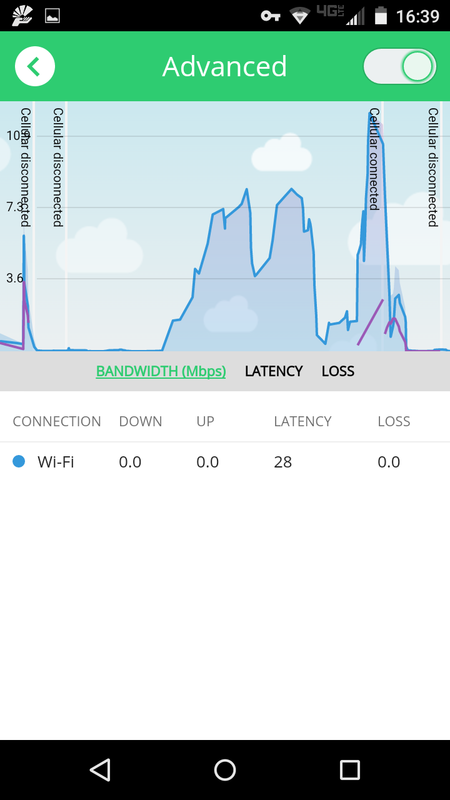 Trying to use apps in airports, hotels and on trains can be frustrating as both cellular and Wi-Fi come and go. Speedify intelligently bonds cellular and Wi-Fi for increased bandwidth, and offers seamless failover between networks as they become available. 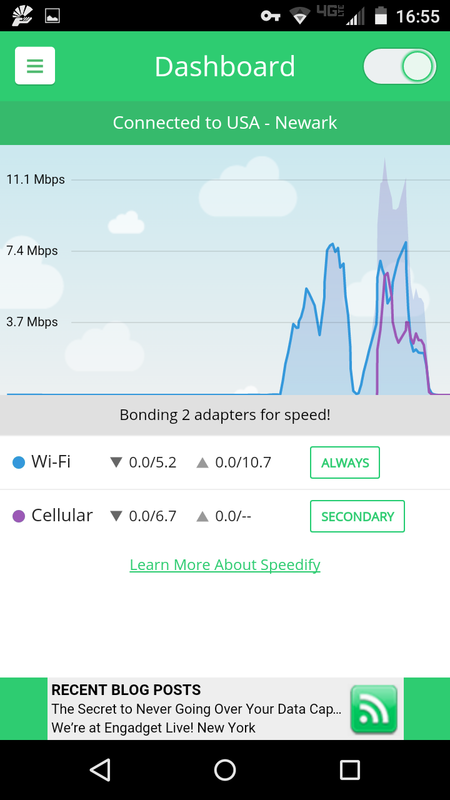 For users, this means fast, unbreakable connectivity on-the-go. 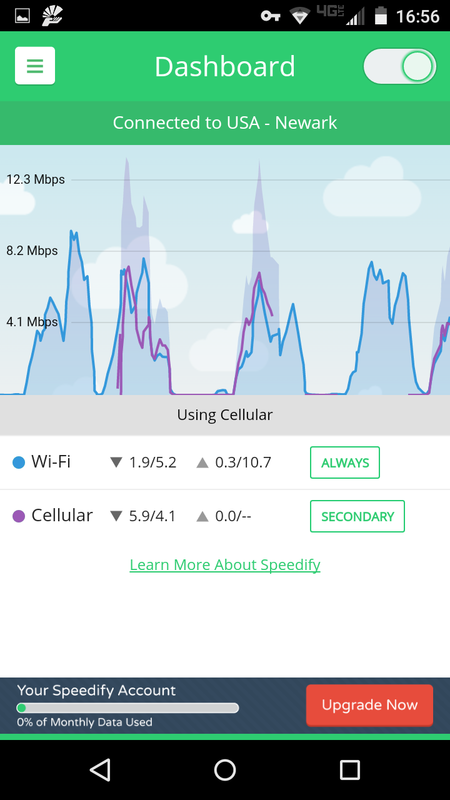 For users with limited data caps from their carrier plans, Speedify can be a lifesaver. 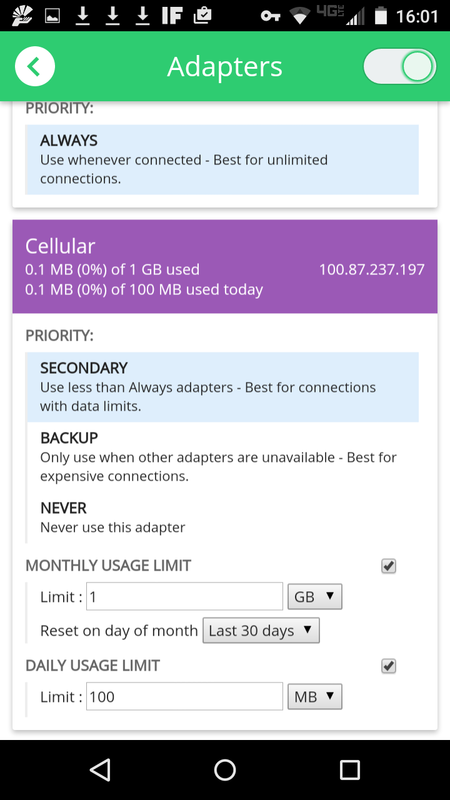 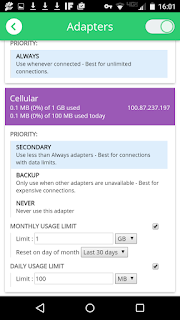 Cellular carriers charge a lot per GB or more for data overages. 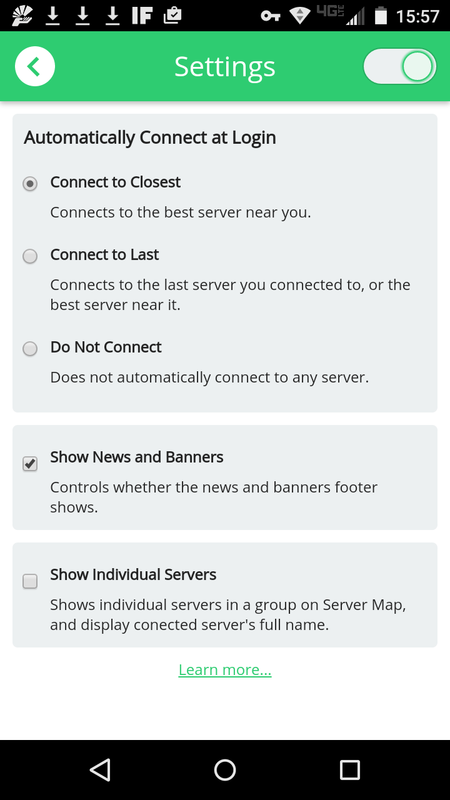 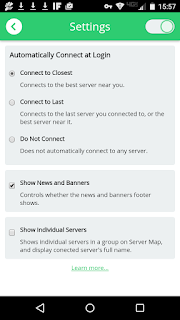 Speedify automatically ensures that users are always using the most cost-effective Internet connection available to the device. By providing daily and monthly data caps, Speedify helps you budget your data so you don't run low halfway through the month.